To promote Green Burial in Singapore, the challenges will be awareness and concept knowledge, Sociocultural and Planning. At present, awareness and concept knowledge in green burials is low, especially in Singapore context. Most information that public receiving is from incidental sources. Therefore, an extensive of awareness and education campaigns -TV, Radio talk and Road shows etc. will be effective. There is also a need to have community consultation with religious groups or online discussions. Singapore is a multiracial, multi-religious and cultural society, hence, need to be considered in green burial practice to facilitate the needs of these groups in term of validation and solace; memorialization and burial –“ru tu wei an” 入土为安. 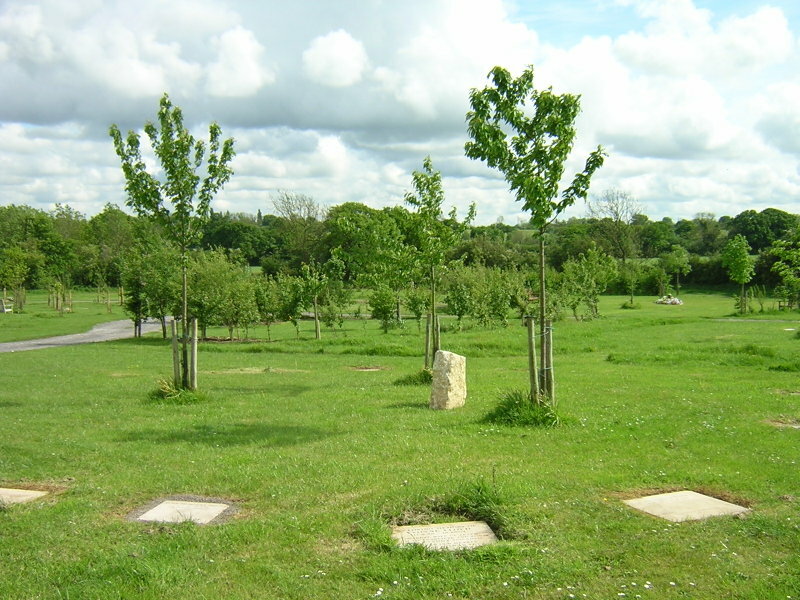 In the absence of a headstone, bereaved visitors could be imaginative in conceptualizing the uniqueness of the deceased’s grave by using shrubs and trees as a living memorial as identity of the deceased and recorded on crematory map and burial register. Creating a walking pathway with benches allow “a sense of connection” between themselves the nature and their loved ones. Wall niche memorial: name of the deceased, date of birth and date of death as emotional agents. As cremated remains of the deceased will be buried in soil, filled the needs of “ru tu wei an” 入土为安. Virtual Memorialization: Permanent website offers direct, individual memorialization opportunity. Next PostNext Where is the Green Burial site?